Fast-track organisational change with a work-design sprint. People affected by the change meaningfully drive and are motivated to support the change because they can see the success of small-scale interventions which lead to immediate results. They’re more likely to adopt the new way with decreased resistance. 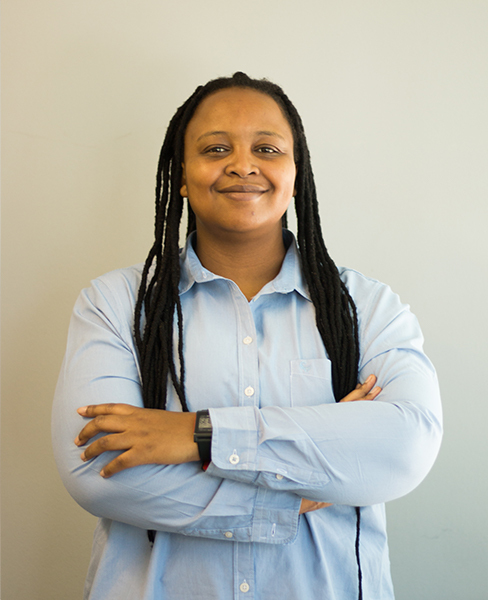 Palesa Sibeko (Bsc Biology) is a learning experience designer who helps people to improve the interactions they have in learning, teaming and creative experiences.